A night at the ballet is not everyone’s cup of tea – that is possibly proven to be quite true in Ireland – where sadly there is a distinct lack of the art form on stages round the country. But one woman is set to change that – if she gets her way. Former NYC ballerina Lauren Speirs is on a mission – and she is dancing her socks off…well almost to get the Irish to appreciate the art that is ballet. And hey, she solemly swears that builder, boxer, farmer, secretary or company director, will all love her shows. “People have been so in to it,” Lauren said. “They appreciate how physical the choreography is and the calibre of the dancers performing the works. The audience loved that they could hear us breathing because the venues have been so intimate. I caught Lauren’s professional Irish tour – a whistlestop one in Dublin – on Saturday night at the Mill Theatre in Dundrum, Co Dublin. I was looking forward to seeing something different – I had caught Swan Lake and The Nutcracker some years ago, but I’d never seen a ballet performed in such an intimate setting. The show aptly titled Illuminated Passages – with no doubt choreographer, Lauren hoping to illuminate an Irish audience – was segmented in to three parts. 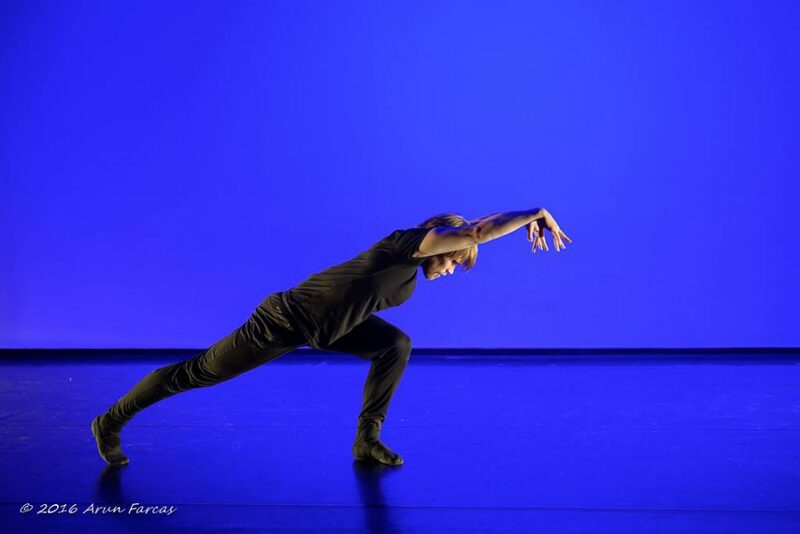 Each section of dance offered something different and exciting, from romantic to dark to classical. The almost full to capacity theatre of all ages were mesmorised. The only words I could hear came during short intervals from two rather inebriated ladies sitting behind me….Still, even after what appeared to be several glasses of wine – they had rather loudly only heaped praise on the show, even commenting on which male dancer they preferred. 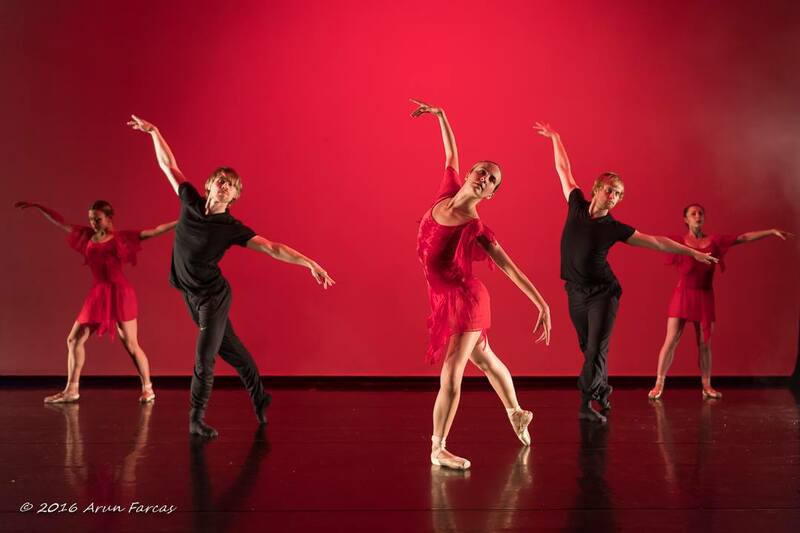 The grace and beauty of the female dancers, Lauren Speirs, Nicole Fedorov, Claire Bassett, and Lauren Buchardt, fused with the masculinity of the male dancers, Niklas Blomqvist and Hampus Westin, was truly something to behold on an Irish stage. And I am sure, like most who witnessed the show, which was also staged at the Dance House in Dublin and Smock Alley Theatre, in the city – we would wish now for more. But the question is, when, where and how? All I can say is let’s hope Lauren is not a stranger on the Irish ballet scene in future and that this lady can bring such magic back to our theatres soon. “Dublin has given us really amazing feedback,” Lauren said. “The audiences seemed to be drawn right in to the action. People also hung round after the performance to talk to us. 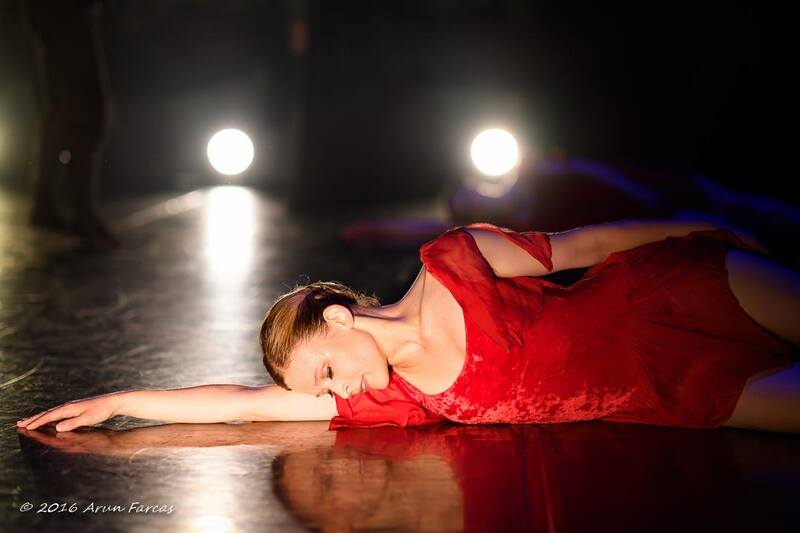 Lauren, who created the show with the help of Katherine Lewis, a mentor and coach and also artistic director of the Irish National Youth Ballet, is set to take a section of the show – the romantic Studies in Red, to the Edinburgh Fringe Festival between August 15 and 19 from 9.30 am. She will be joined with talented 16-year-old Irish ballet hope, Georoid Solan, who became the first Irish male ballet dancer to go to the Royal Ballet Senior School. We know it’s going to be an early morning for anyone going to the Fringe, but here at Ireland Today, we are going to have to say it is worth it! Have one less wine the night before.